Alibaba’s Alipay payment solution captured 47 percent of the market in the third quarter, while overall transactions across vendors reached RMB 976.4 billion ($157 billion) during the period, according to new research from Analysys. In second place, Tencent’s Tenpay represented 20.4 percent of payments, while Unionpay Online took third with 11.5 percent of the market. The pace of the online payment market in China is picking up as companies build out their mobile solutions. Alipay began accepting QR code and location-based payments last quarter, and Tencent integrated its Tenpay system with its popular Weixin chat app to add shake to pay, QR codes and a “Wei Life” deal platform. 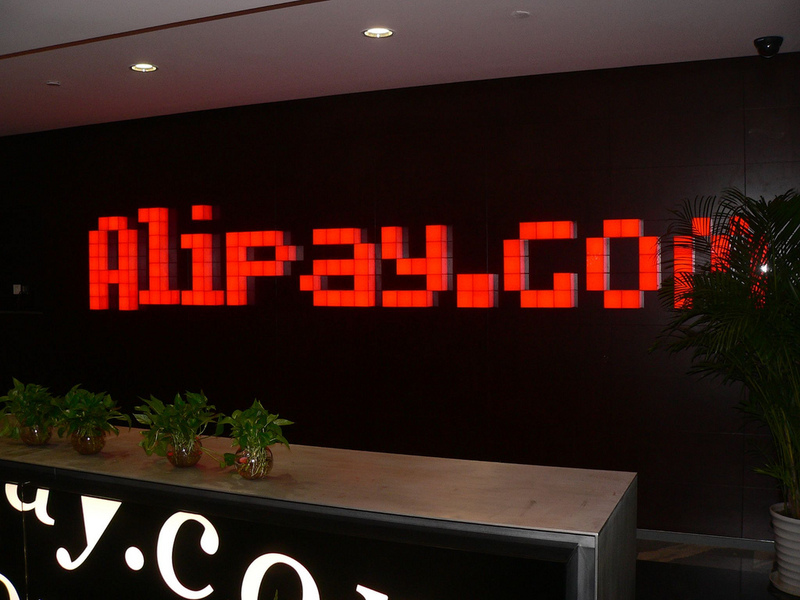 Though Alipay has been most readily adopted on Alibaba’s own e-commerce sites, which have brought in a record RMB 1 trillion in sales so far this year, the platform is growing to become the de facto standard for online payment in China. In that respect, the market mirrors the PayPal/eBay duo in the US. Earlier this year, Alipay announced that its mobile client had reached 30 million downloads, with revenue from the apps growing six-fold year-over-year. Not content with its dominant positions in e-commerce and online payment, Alibaba is diversifying its business, expanding beyond to cloud, mapping and mobile operating system products. The company is also increasing its international presence. It opened up its first e-commerce school outside of China last month in Bangkok.